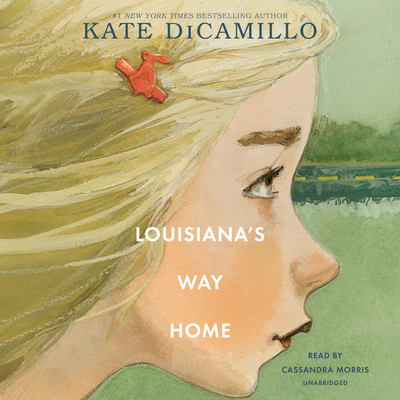 Called "one of DiCamillo's most singular and arresting creations" by The New York Times Book Review, the heartbreakingly irresistible Louisiana Elefante was introduced to readers in Raymie Nightingale--and now, with humor and tenderness, Kate DiCamillo returns to tell her story. Cassandra Morris can be seen and heard on television and radio. She is the voice of Lola on the cartoon series Angelo Rules, has been nominated for an Audie Award for audiobook narration, and has appeared in national commercials. She has done sketch comedy on Late Show with David Letterman and HBO, and studies improv at Upright Citizens Brigade Theatre.